Affordable home in a Nice area. 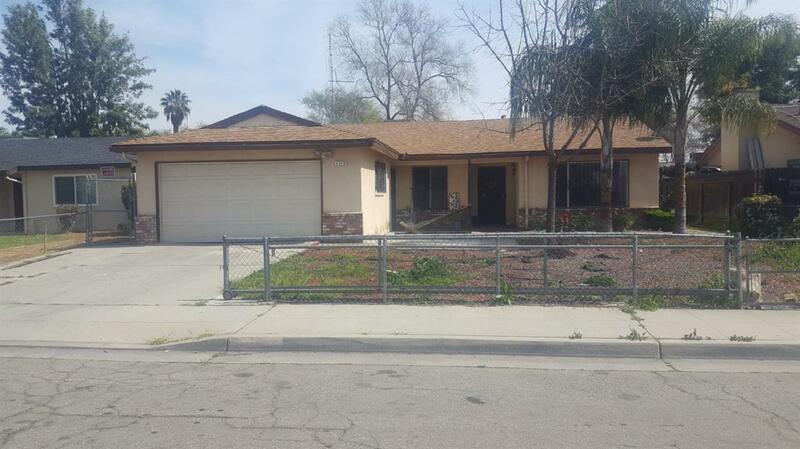 Living room and separate family rm w/Brick Fireplace, dining & kitchen combo, inside utility, central unified school district. Perfect for First timer or Investor. Needs TLC. Listing provided courtesy of Andy Tambagahan of A-One Brokers.